Every voice deserves to be heard… and your child will be empowered by freedom of expression each day. 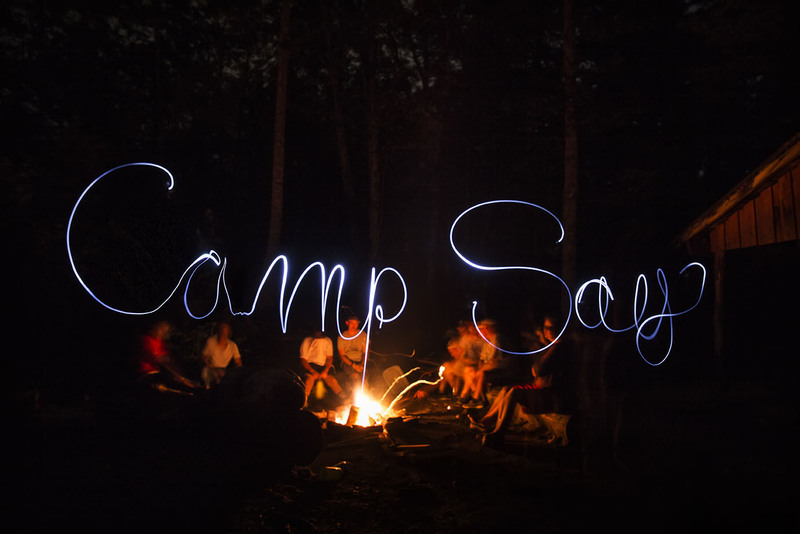 Camp SAY is an American Camp Association (ACA)-accredited program, so you can feel confident that our camp program meets the highest quality and safety standards. Complementing our wide range of exciting traditional camp activities, Camp SAY provides each child with unique experiences that challenge them in a safe way – creating a strong sense of achievement – and helping them confidently navigate the unique issues that children who stutter face in the everyday world. At Camp SAY, children spend their days with many other children who stutter. This deep connection creates bonds and breaks down barriers, so that each child can become more open and expressive. Staff, counselors and mentors help children realize that they can take as much time as they need to express themselves fully and that stuttering shouldn’t hold them back from anything they dream of doing. 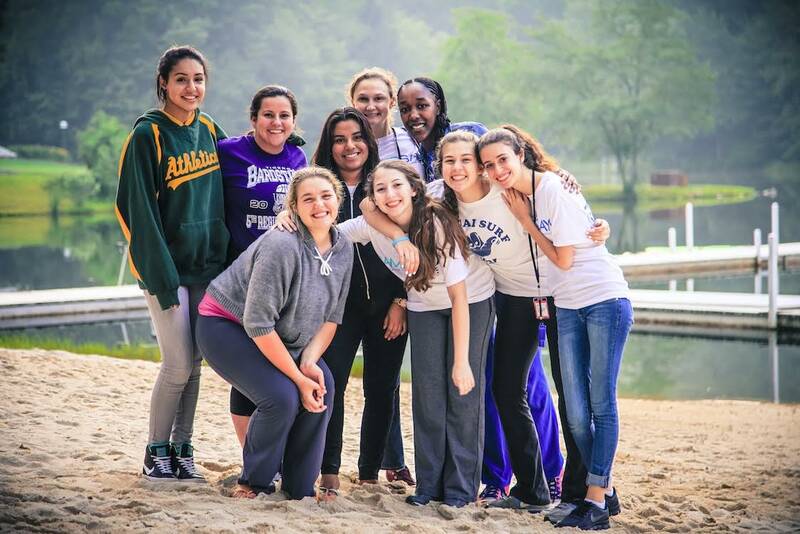 At Camp SAY campers can meet many other young people who stutter and build important friendships and share exciting summer experiences together.